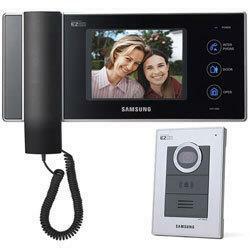 Mega Visions Mega vision is a renowned dealer of IT systems and CCTV surveillances in Bangalore. 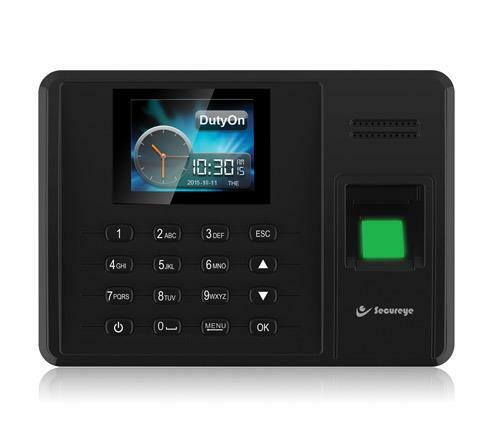 We offer a range of security centric devices and IT systems of various leading brands. The world is embracing technological innovations that make it easier for us to converse and manage our daily life cycle. And that is where mega vision came into existence. We got franchised with Balaji systems in 2013 and became successful with our CCTV surveillance and IT systems dealership. Mega vision is a single platform that offers a wide range of security solutions. The security solution includes CCTV surveillance cameras and biometric devices. 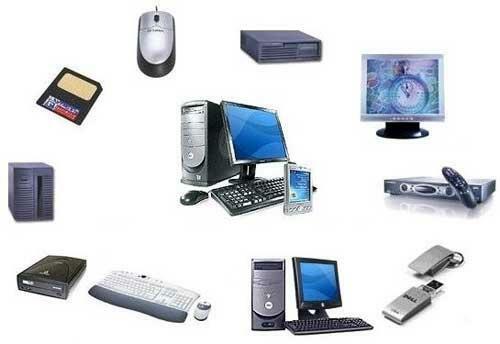 Our IT systems comprise of computers, desktops, servers, notebooks, storage that is stocked in from various leading manufactures. We assure that our safety and security range and IT systems are quality tested on predefined parameters to meet the industrial standards. Mega vision achieved greater level of expertise in the field of dealership that comprises all aspects of equipment, software applications and peripheral product integration. We offer premium products from leading manufacturers which owes to our success. We have made a balanced progress till date by expanding our range of services to cover all the needs of our respective customers. We know that our success, accolades and recognitions that is received by us was possible only due to our dedicated and exceptional staff. We employ highly-trained and talented staff. Every staff at mega vision is dedicated in offering the customers with the best service and support experience. We are committed in helping our employees’ progress in their careers with the right training and certification programs, top end pay accompanied with an atmosphere of reciprocated respect. 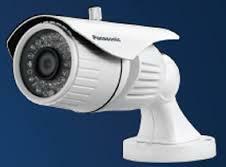 Mega vision is a renowned dealer of IT systems and CCTV surveillances in Bangalore. 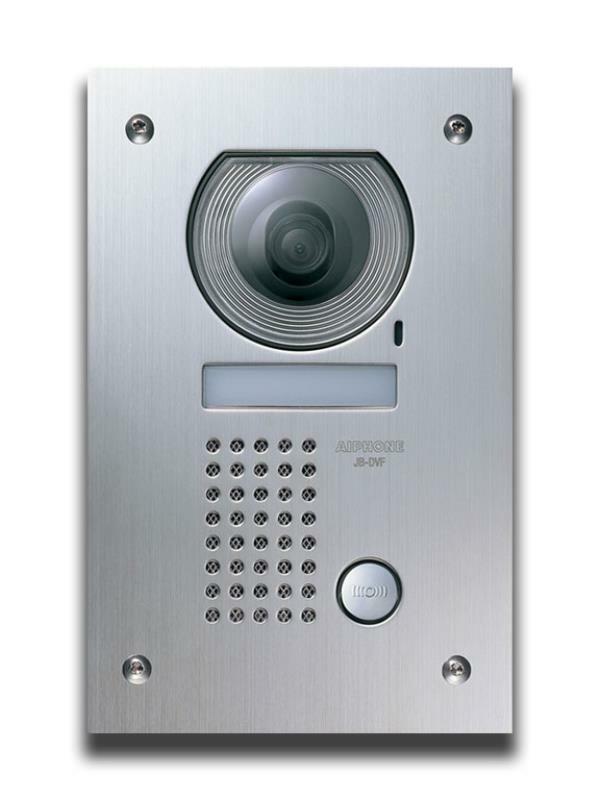 We offer a range of security centric devices and IT systems of various leading brands. The world is embracing technological innovations that make it easier for us to converse and manage our daily life cycle. And that is where mega vision came into existence. We got franchised with Balaji systems in 2013 and became successful with our CCTV surveillance and IT systems dealership. 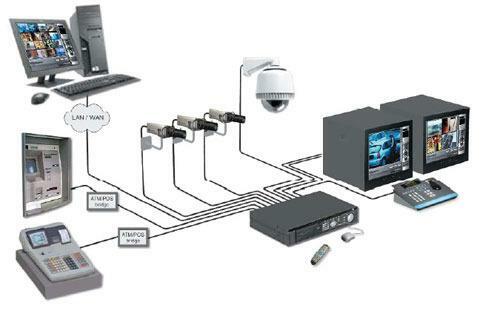 Mega vision is a single platform that offers a wide range of security solutions. The security solution includes CCTV surveillance cameras and biometric devices. Our IT systems comprise of computers, desktops, servers, notebooks, storage that is stocked in from various leading manufactures. We assure that our safety and security range and IT systems are quality tested on predefined parameters to meet the industrial standards. Mega vision achieved greater level of expertise in the field of dealership that comprises all aspects of equipment, software applications and peripheral product integration. We offer premium products from leading manufacturers which owes to our success. We have made a balanced progress till date by expanding our range of services to cover all the needs of our respective customers. We know that our success, accolades and recognitions that is received by us was possible only due to our dedicated and exceptional staff. We employ highly-trained and talented staff. Every staff at mega vision is dedicated in offering the customers with the best service and support experience. We are committed in helping our employees’ progress in their careers with the right training and certification programs, top end pay accompanied with an atmosphere of reciprocated respect. 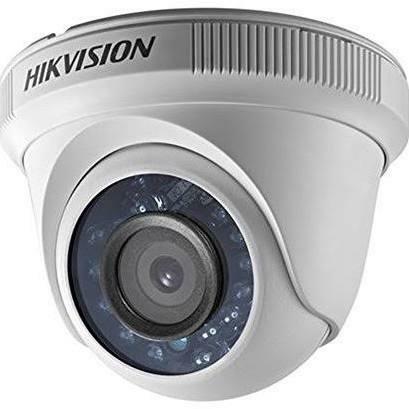 We are CCTV dealer in Bangalore.